I went looking online for the three core rulebooks that are required to play the game of Dungeons & Dragons. 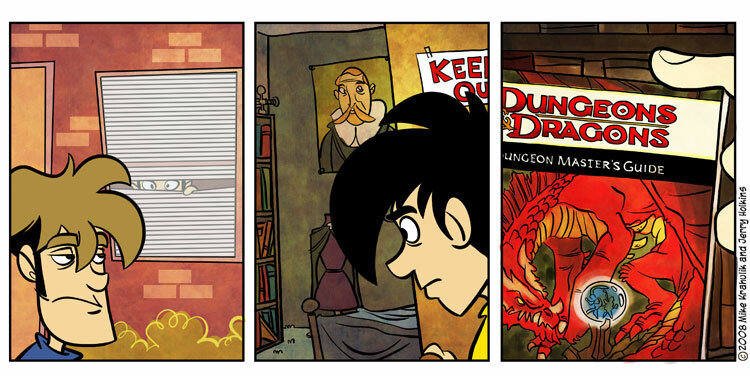 The Player’s Handbook, The Dungeon Master’s Guide, and the Monster Manual. 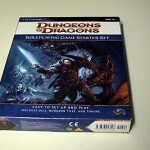 Amazon shows the Dungeons and Dragons Core Rulebook Gift Set, 4th Edition containing all three core rulebooks for just over sixty six dollars. Some time passed with me looking off and on at the rulebooks on the Amazon website. Then one day I took brake from work and headed over to the local book store here in Juneau to see what they had in the way of Dungeons & Dragons. It was not long after that, I found myself staring down at a bin of multi colored dice, dice bags, playing cards for games like Magic The Gathering. I finally came across the Dungeons & Dragons section. The D&D section was on a book shelf on the bottom rack, near the back of the store. It was clear from the way the book shelf was arranged that they normally have more Dungeons & Dragons books available. But as it stood they did not have one rulebook that I could find. The upside to this in my thinking, was that Juneau was home to more Dungeons & Dragons players then I was currently aware of. This opened the possibility of a local community of information that I might be able to tap into. As I stood up to got ready to leave the D&D section of the book store my eyes caught site of a blue box. 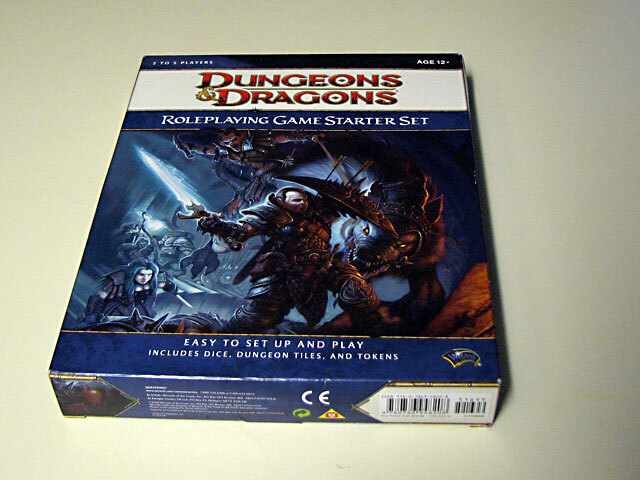 I bent back down to pick it up and found it to be the “Dungeons & Dragons Fourth Edition RPG Starter Set“. My eyes widened as I read that the starter set contained “Everything you need to start playing now!”. To say the least I was stoked to find this! And for seventeen bucks I picked it up. I figured if the starter set could help me get a grip on how the game is played, then I would for sure know if investing nearly seventy bucks into the three core rulebooks would be worth it for me or not. 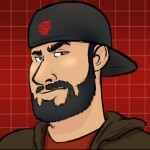 Author YousephPosted on March 3, 2009 March 11, 2009 Categories Alaska, Books, Games, How To, Juneau, PersonalTags Dungeons & Dragons, Magic The Gathering6 Comments on Dungeons & Dragons: Is It Worth The Cost? 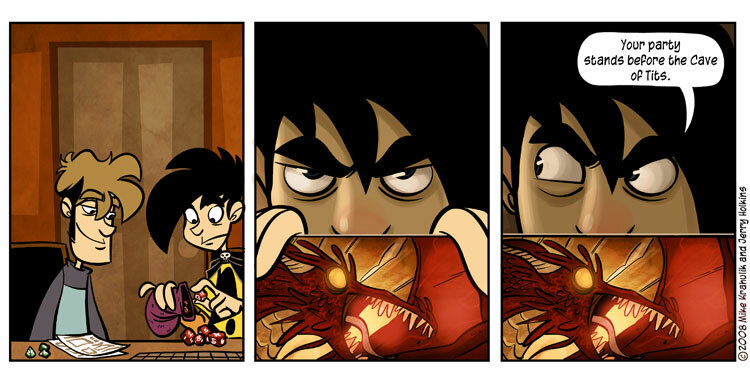 I am not sure how it happened but recently I have become bitten by a bug to learn how to play Dungeons & Dragons. I have always been intimidated by the game and all the books associated with it. 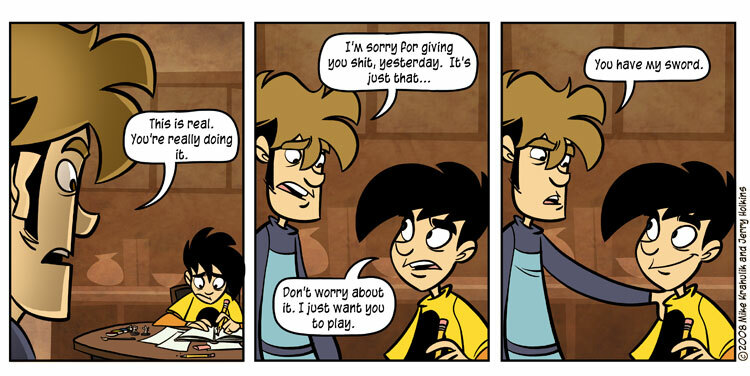 But on the flip side, so many people play this game that it can’t be all that hard to learn. Right? 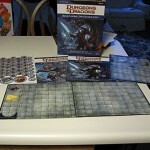 Now, I am not a total newbie when it comes to Dungeons & Dragons. My old roommate and I, along with a few friends from work used to play D&D on weekends. It was a lot of fun to me even if I didn’t understand the whole mechanics of the game. But after 5 weeks or so we had to quit playing due to conflicting schedules. Ever since then I have felt like no game (computer, table top board, or other) I have played from that time on has pulled me in so tightly and captured my imagination so strongly. I know that’s a pretty bold statement to make. 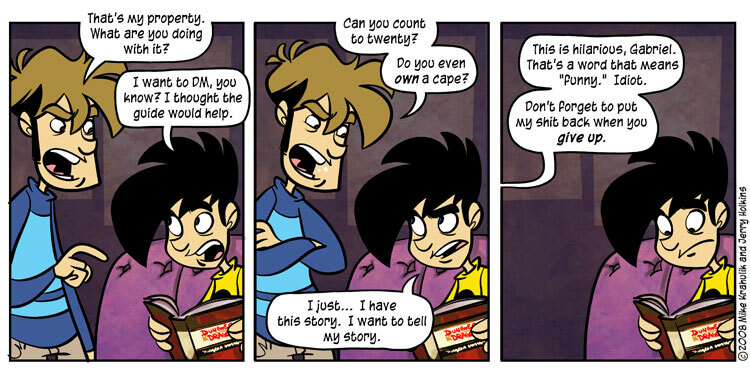 But the game was really that fun to me. I mean to be in a room with some of your good friends and playing a game of high adventure with boundless and endless possibilities. It’s just epic. It’s unmatched by any computer game. But it’s not just the adventuring, it’s the socializing with friends which is just as an addictive eliminate to the game as playing the game it’s self. Vin Diesel explains why he fell in love with the fantasy role-playing game Dungeons & Dragons and what kept him playing even as he worked as a bouncer in New York City. So with those good memories in hand, along with some local friends who would like to get a game of Dungeons & Dragons going I set off on my journey to learn how to play the game. 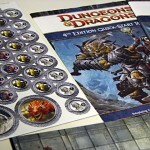 To play a game of Dungeons & Dragons you need some people to play as Adventures or Player Characters (PC) and one person to play as the Dungeon Master (DM). The game’s rules are detailed in three core rulebooks: The Player’s Handbook, the Dungeon Master’s Guide and the Monster Manual. 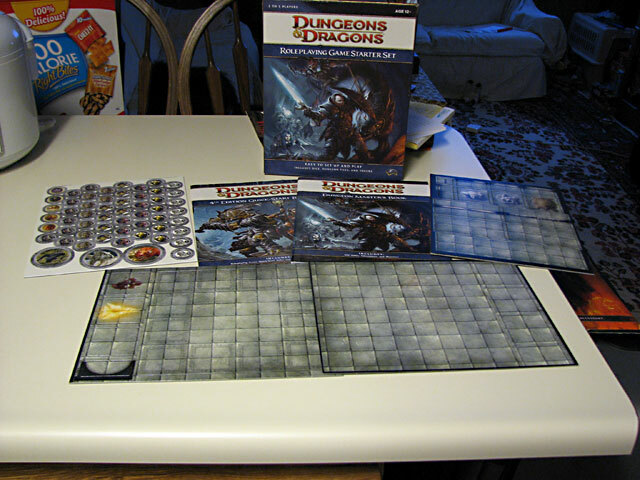 The only items required to play the game are the rulebooks, a character sheet for each player and a number of polyhedral dice. Now, for someone who is Dyslexic like me, reading through three players handbooks is a very intimidating task to under take. But with a little bit of spare time I should be able to read them in a few weeks. 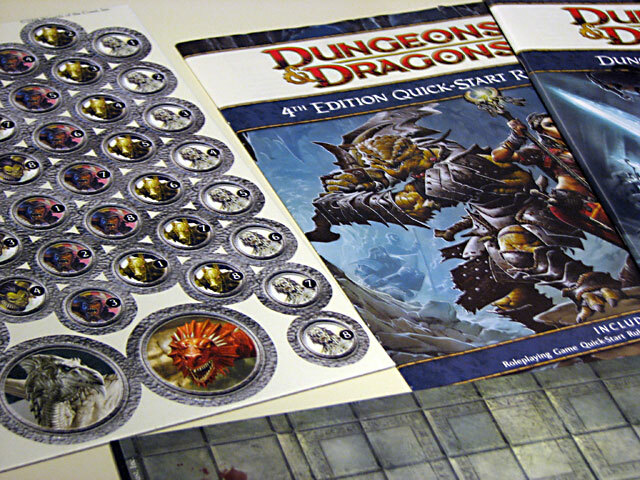 In the days to come I will be checking out local Books stores and online retailers like Amazon for the D&D rulebooks.